Whether you feel like you see well or you’ve noticed a change in your vision, comprehensive eye exams should be part of your overall wellness plan. 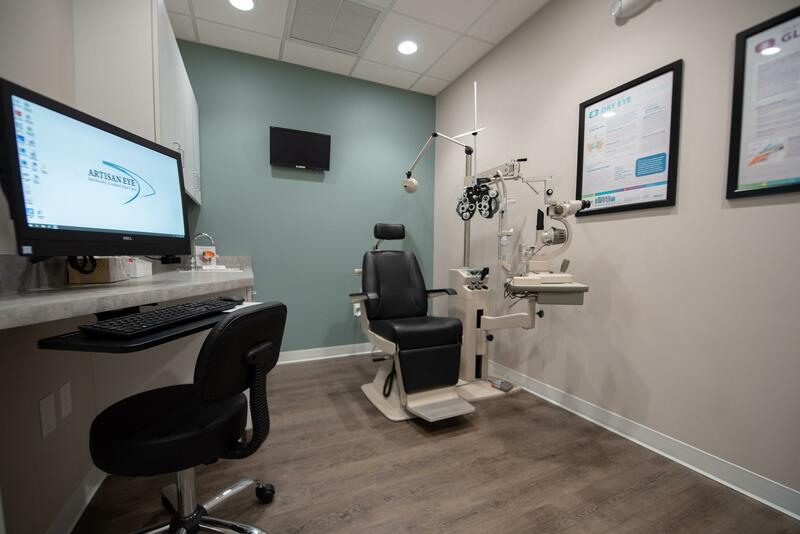 Kara Collier, OD, and Cory Collier, OD, at Artisan Eye in Lakewood Ranch, Florida provide detailed comprehensive eye exams to help you achieve and maintain clear, comfortable vision while ensuring your eyes are in good health. To learn more, request an appointment online or over the phone today. A comprehensive eye exam is a thorough evaluation of your vision and eyes’ overall health. As opposed to a vision screening, which typically involves reading an eye chart, known as a visual acuity test, a comprehensive eye exam evaluates other components of healthy vision including eye teaming, focusing, and movements. In addition, the health of the front surface and inside of the eye is examined to ensure that you not only see well today but that your eyes are healthy to support life-long clear vision. In addition, general health conditions that may impact the eye such as high blood pressure and diabetes may be detected through a comprehensive eye exam. What can I expect during my comprehensive eye exam? How often should I get a comprehensive eye exam? 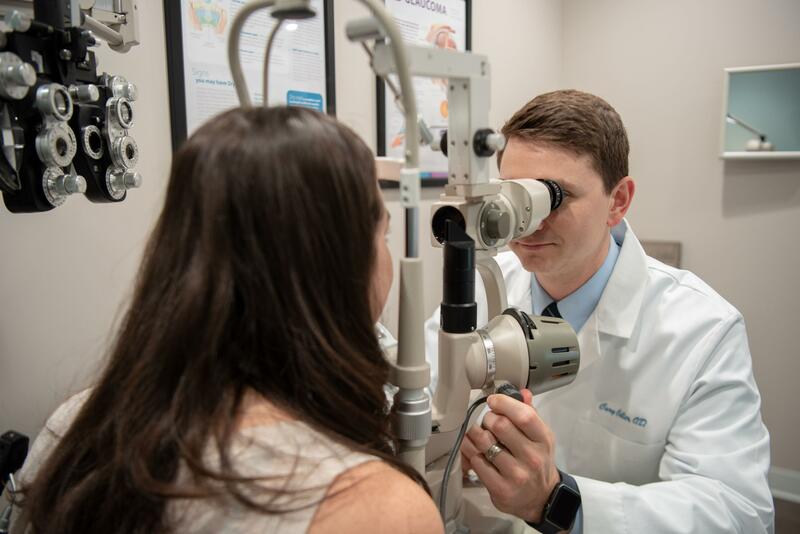 With the ability to detect eye and general health diseases at their earliest stages, many times before symptoms begin, Artisan Eye recommends you include a comprehensive eye exam as part of your annual wellness plan. Request a comprehensive eye exam online or over the phone today.